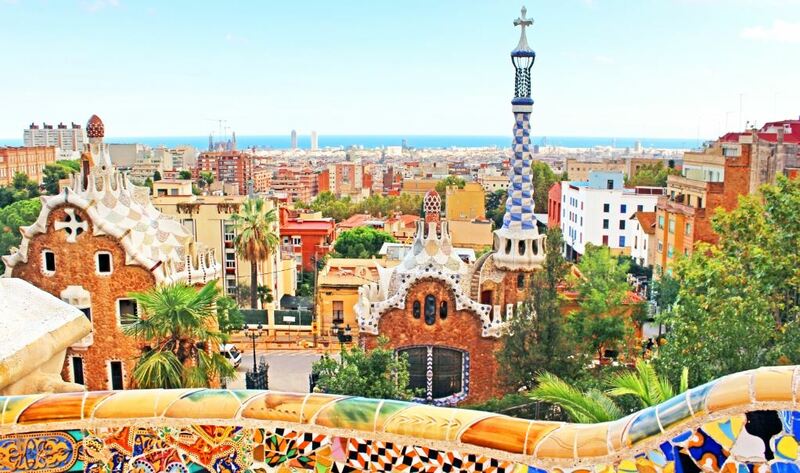 Win a Language Holiday in Barcelona! Would you like to discover Barcelona, meet some new friends and learn Spanish, all at the same time? If the answer is yes then enter our competition to win a a week of Spanish language tuition plus accommodation in Barcelona! Celebrating our partnership with the highly regarded Expanish School, who have recently expanded their network by opening a school in central Barcelona, Cactus Language is offering all our evening language courses students the opportunity to win a week of Spanish language tuition and accommodation in the famous Gaudi city. You will not only have the opportunity to improve your Spanish with 20 lessons of Spanish tuition you will also have time to explore beautiful Barcelona, experience the sights and indulge in the delicious food. What’s not to like? Enter the competition by simply sharing our post on Facebook and tagging your MEJOR AMIGO/AMIGA in the comments! (The post is pinned to the top of our Facebook page). Terms and conditions: The prize will be taken in 2018 (subject to availability). Flights are not included in the prize. The offer is non transferable, it cannot be exchanged for cash and can be withdrawn at any time. Competition closing date: 15/03/18. The winner will be notified via email/phone no more than 10 days after the closing date. The winner has 3 days to accept the prize and respond via phone or email, otherwise a new winner will be chosen at random. Expanish Barcelona is located in a cool and modern building in the city centre within walking distance from major landmarks such as Plaza Catalunya or Passeig de Gracia. You will greatly improve your Spanish in a short period of time with their effective Spanish immersion programs in well-equipped classrooms with dynamic and interactive lessons. The friendly staff will also inform you about the wide range of activities they offer, starting off with a welcome drink every Sunday. Lots of these activities are free!